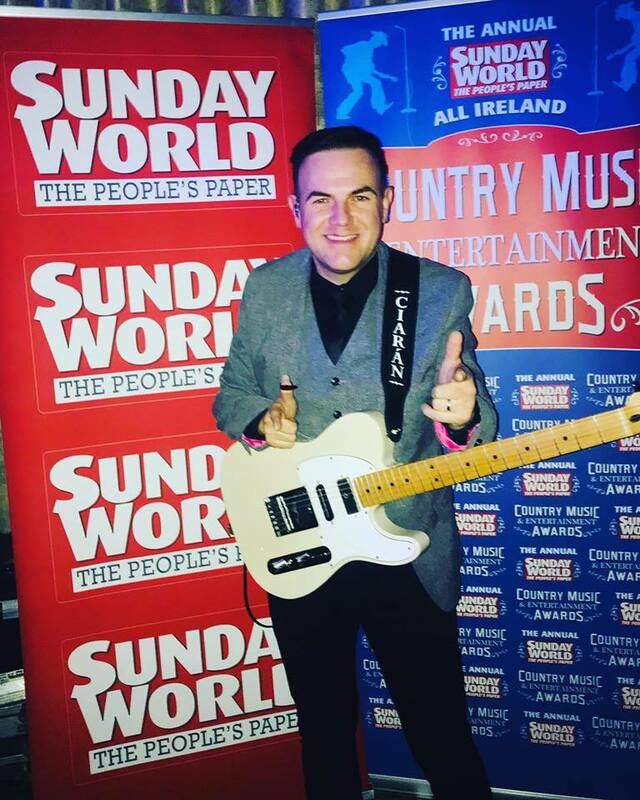 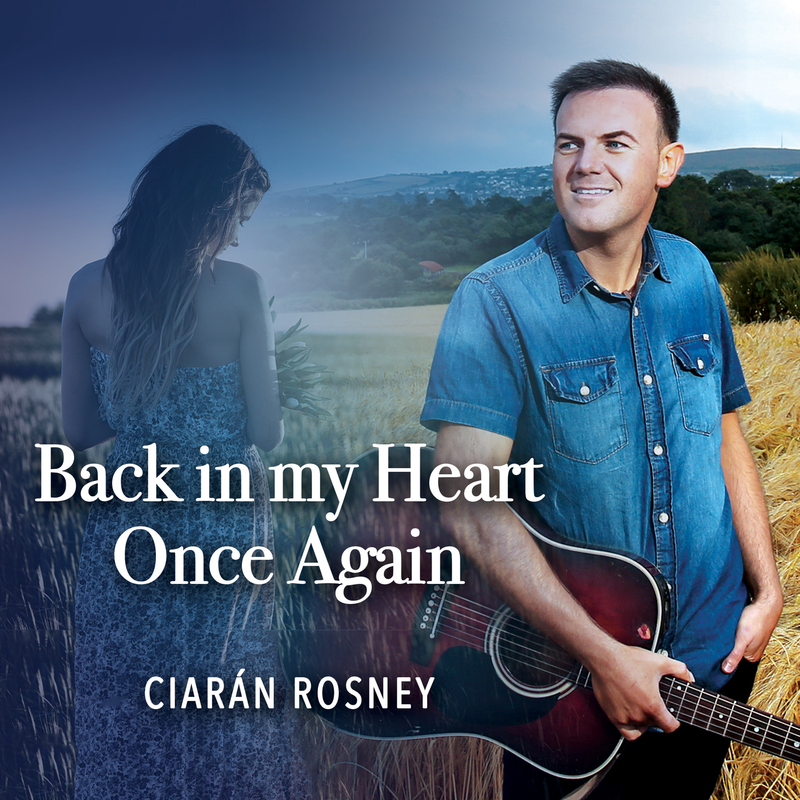 Ciarán Rosney - Irish Country Music Singer. 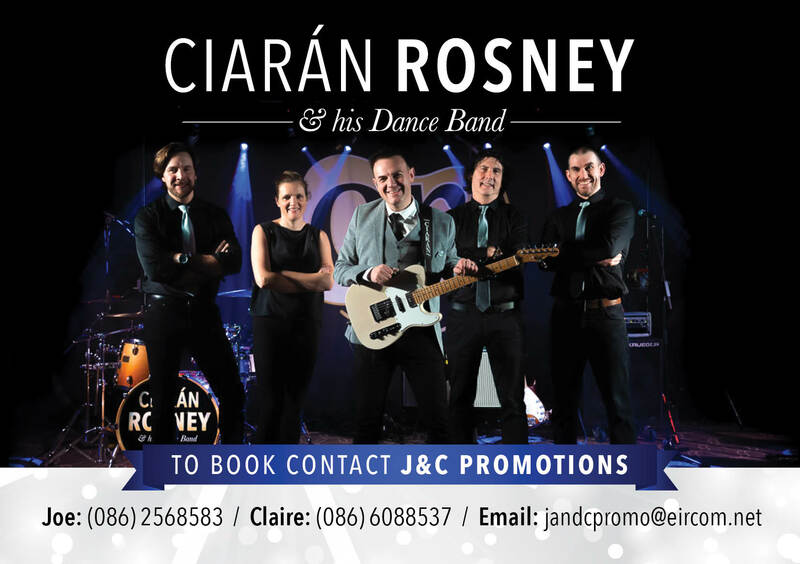 Thank you to Brendan McIlroy from Castleblayney for this photo of Ciarán and the band taken recently at a gig in Castleblayney, Co. Monaghan. 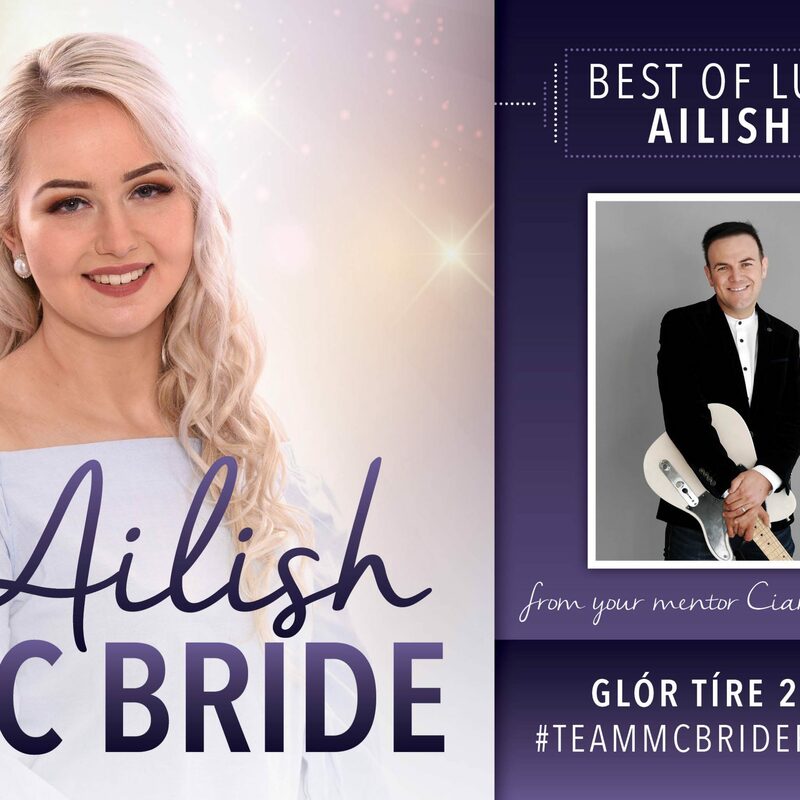 We would like to wish Ciarán & Ailish the very best of luck on the next series of Glór Tíre which begins early 2019 on TG4. 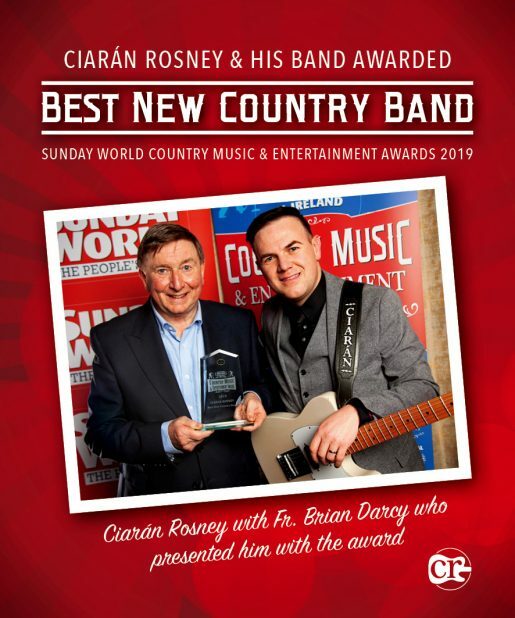 I am delighted to be asked back to Robert Mizzells Country Music trip to Spain this May, 2019. 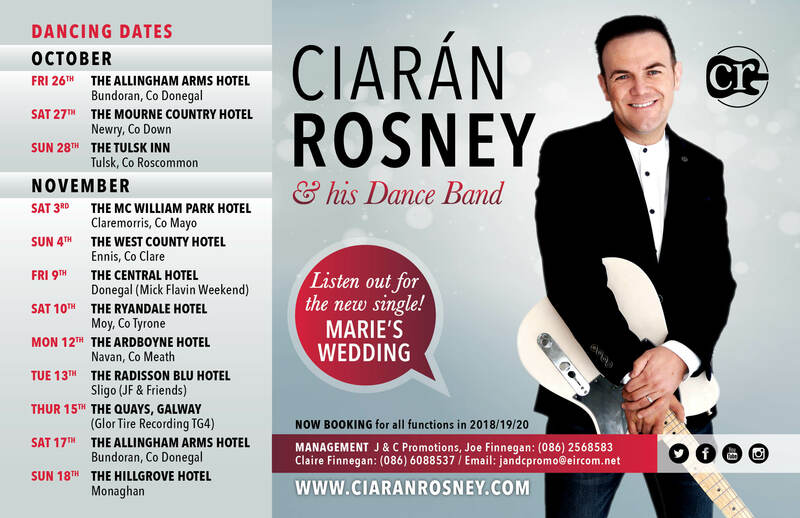 This is always a brilliant week of fun and music in the beautiful Indalo Park Hotel, Santa Susanna, Costa Brava. 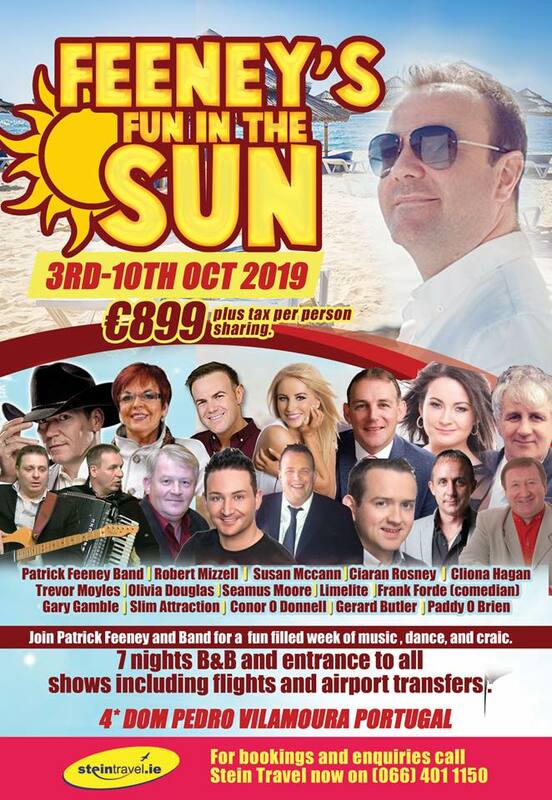 We are delighted to be part of Patrick Feeney’s Trip to the beautiful Algarve in Portugal next October, 2019. 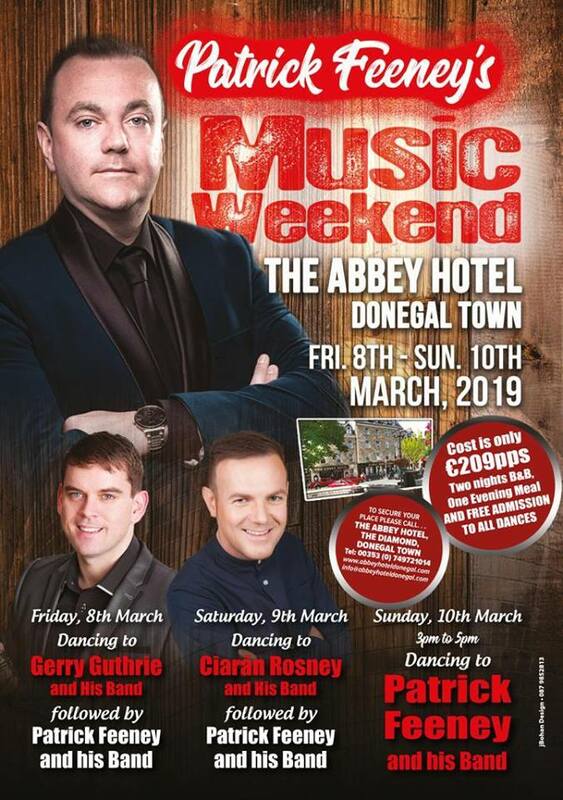 This is going to be a very popular week away so book early to avoid disappointment. 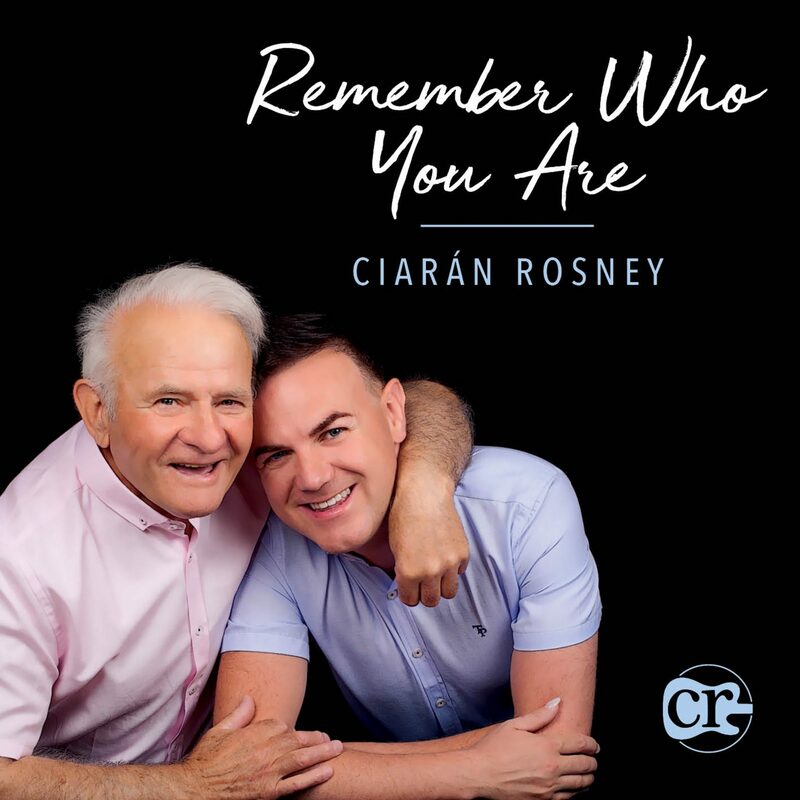 Remember Who You Are is the third release from Ciaráns forthcoming Third Album which is due for release in the coming months.